I’m not a fancy person when it comes to much of anything, especially when it comes to food. I rotate between two breakfast cereals and pack the same lunch every day. I like my foods plain or with minimal toppings. Pepper and ketchup are my most frequent garnishes, and when it comes to pasta, I’m absolutely content eating it without sauce. At some point in my childhood I switched from chicken fingers to hamburgers and since then, a slab of meat between two hunks of bread has been my favorite meal. Strangely enough, I don’t fix burgers at home, which is why I allow myself to have them when I eat out, and I don’t do that too frequently either. When I go out to eat, unless I’m at a breakfast restaurant, I’m hard pressed to order something other than a hamburger, especially when it’s my first time eating somewhere. And up until spring 2009, that burger was ordered well done with nothing on it and hold all the garnishes, please, because I’d rather they didn’t touch the bun and make it soggy or taste like a pickle or heaven forbid, both. Go ahead, you can complain about me eating like a child. It happens often. But let me tell you, I do try things and I have steadily added new foods to my diet. For instance, cooking with my boyfriend Jon requires me to eat new things at every meal, more or less. For years, my favorite burger was from Outback. When I had a burger there this winter (albeit at a different location than all the previous outings), I was left unimpressed. This was an interesting development, because maybe that burger I had that changed my burger-consumption style, really was the best I’ve ever had. 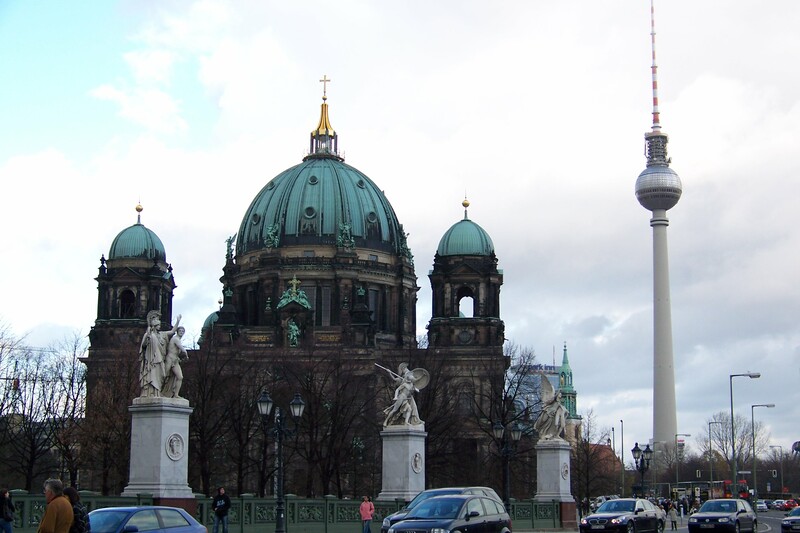 During my year studying in Salzburg, I participated in a Fulbright program in Berlin for a week in November. 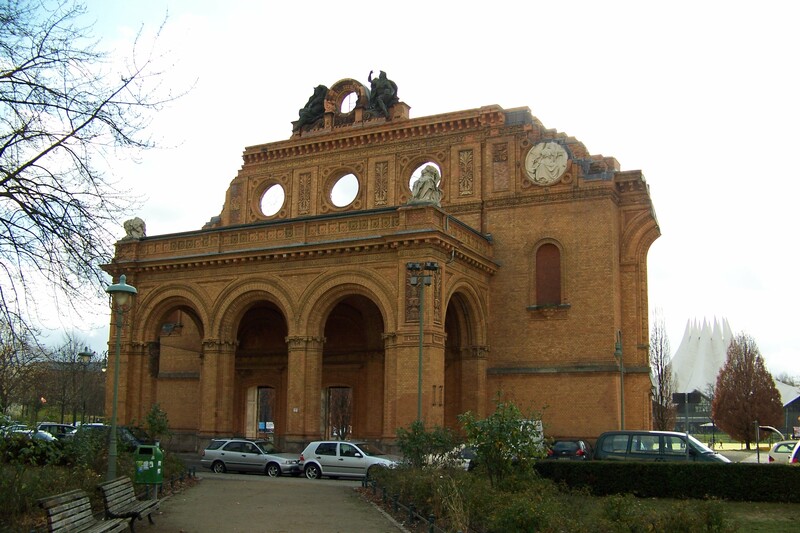 I was the only person in the group already in Europe, so I took the speedy ICE train to Berlin the night before the program began, rather than arriving by air. While contemplating my dinner prospects for that evening, in what would be my first time eating out alone in Europe, I instantly knew where I was going and what I would be eating. The Berlin Hard Rock Cafe, when I arrived, fortunately still had low prices compared to others in Europe, and of course, has burgers on the menu. I’d eaten this same meal at the same place a few years earlier, when I’d had a prior American craving. 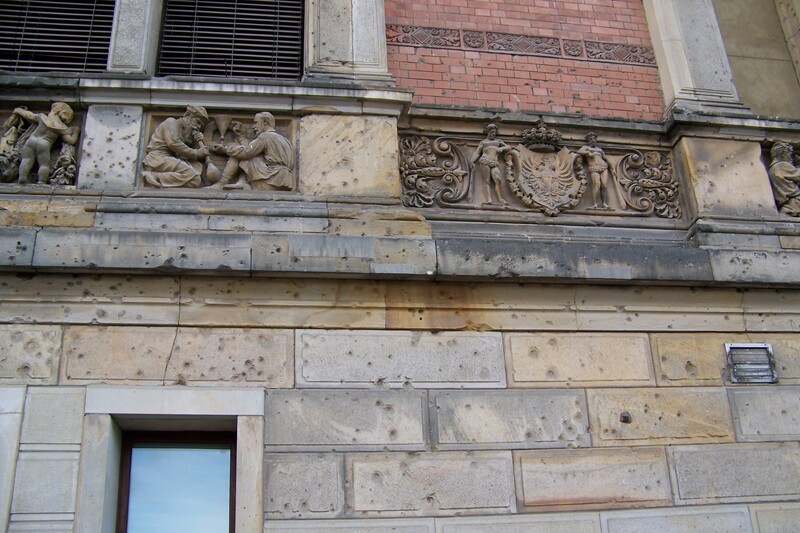 The next day, as I took a tour of World War II sights (see below) with some other Americans abroad, I casually mentioned my burger craving that had, at that time, been satiated. All the stars aligned at this moment because the tour guide said to me that there is a burger joint, here, in Berlin, run by Americans, called The Bird. Throughout the week of the Fulbright program I tried to convince someone from the group to try the restaurant with me. The group, fresh from the States, wasn’t craving anything American, so I let it slide, knowing I would be back in Berlin in late spring. In the meantime, I sought out burgers across the rest of Europe. I had a burger served with salad (which I learned meant a piece of lettuce) in Dublin. I also found The Burger Bar in Amsterdam, which could have been a better experience if I had known how to order before arriving. I also don’t remember if I had to order in Dutch, which would have also posed a small problem. 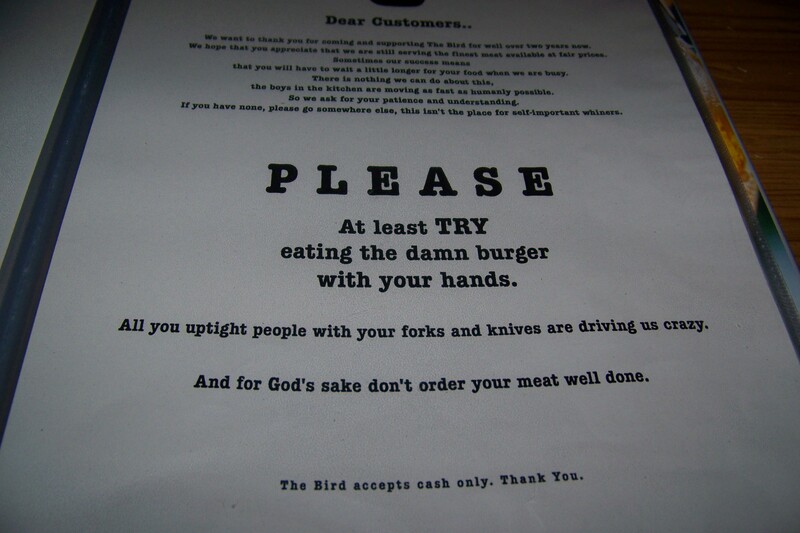 But those only spurred my desire to try The Bird in Berlin in search of a truly wonderful American creation. 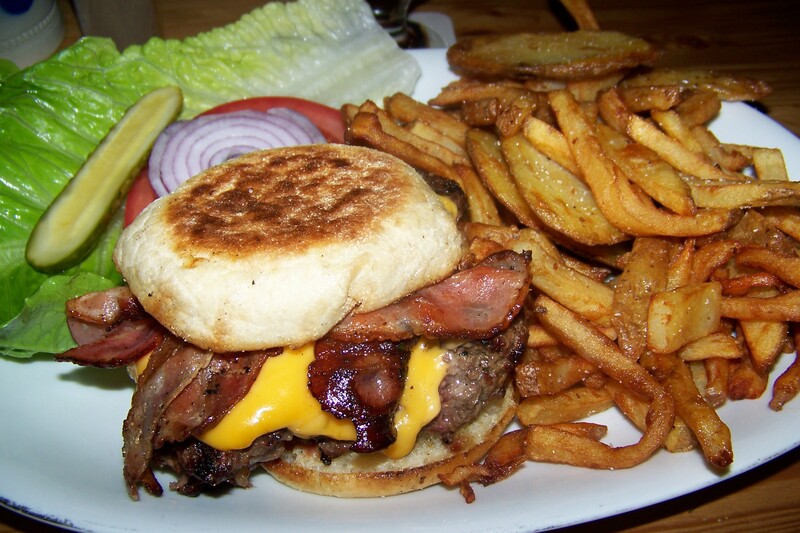 When I was served my burger medium well, on an English muffin with cheddar cheese and bacon (two other things I was much craving and decided if I had to have them on a burger than I would), it was pretty much perfect. I ate it with lettuce and there was free and unlimited ketchup (yes, one has to pay for ketchup 99 percent of the time). 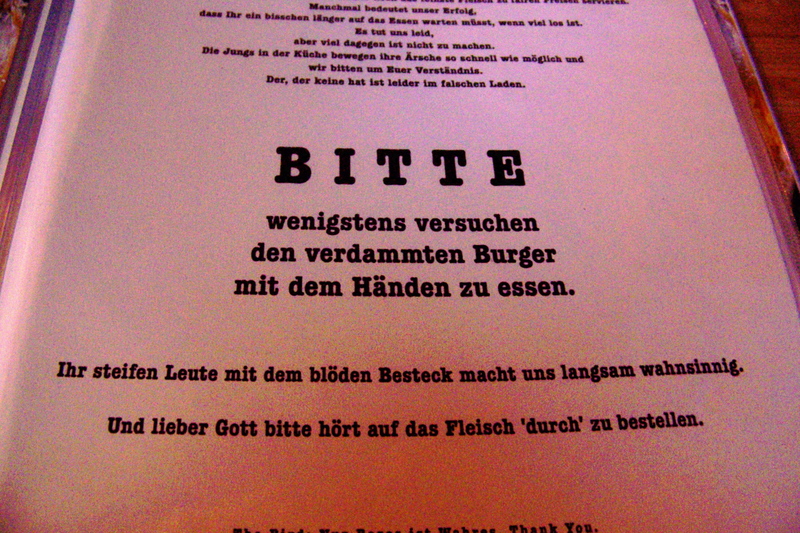 I was confident I would be pleased when there was a message on the menu, and we were fortunate enough to get both the English and German menus, that asked the Germans to please eat the burger with their hands and not silverware. Since then, I usually order my burger with cheese, bacon and lettuce. And when chefs get fancy with burger toppings, and those toppings sound appealing, that’s where I branch out on menus. I’ve eaten burgers with chili and another with white cheese and grilled pineapple. 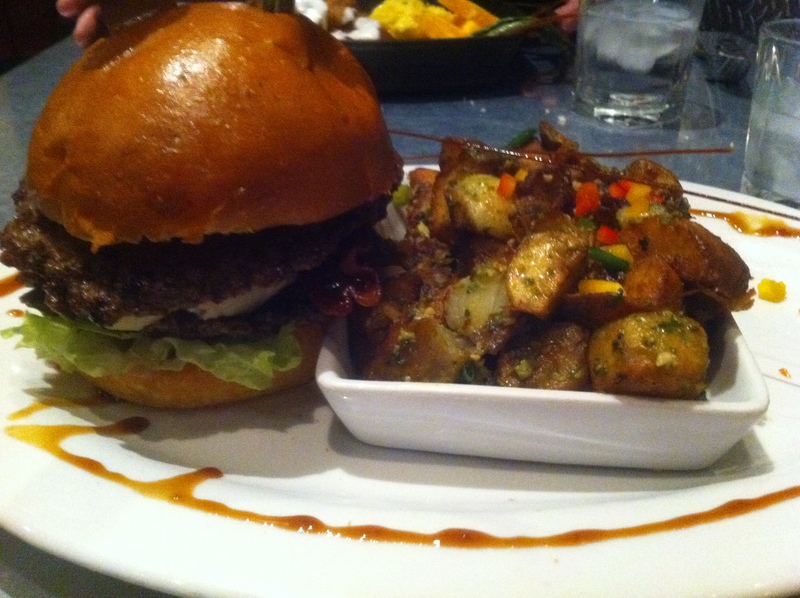 Most recently, at Hash House A Go Go, which serves twisted farm food in Las Vegas and San Diego, I had another new burger experience. The food here really was a bit twisted (combinations were quite out of the ordinary, though I would love a breakfast meal there sometime) and served in portions so large that Jon couldn’t clean his plate, let alone eat the rest of my meal. I ordered a burger, even though there were so many other tempting items on the menu. I was swayed by the stacked burgers with nontraditional fillings, like mashed potatoes. It is hard to resist a favorite food, even when removed from a place where they are so frequently served. The other hard food for me to resist comes from German restaurants in the U.S. They call out to me, just like a good hamburger does. If you can throw any suggestions my way for either of those, please do. Unfortunately for me, I only learned about the Burger of the Month Club in New York City after living there (NYTimes story here), but whenever I return, I will be armed with their list. Something that came up at a Salzburg program gathering later that year abroad was that you can take a child out of America but you can’t take the America out of the child. When it comes to burgers and I, that definitely holds true. 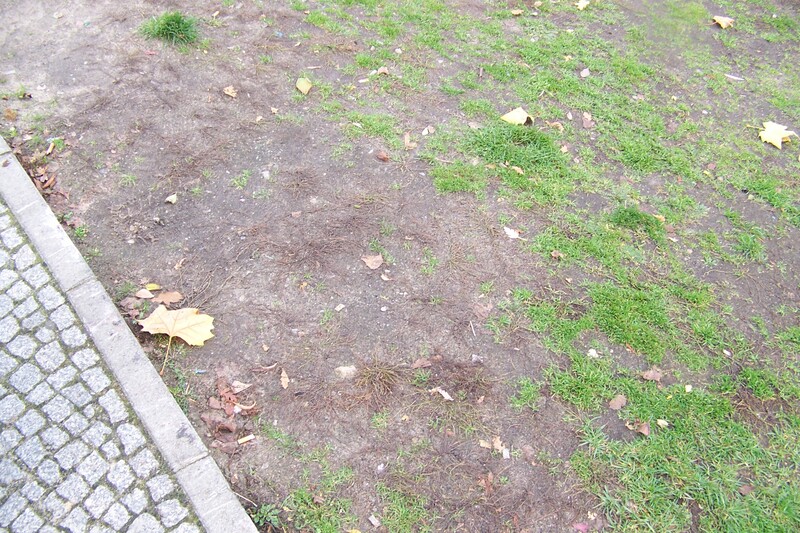 This entry was posted in Europe, Tradition, Travel Narrative and tagged American food, Amsterdam, Austria, Berlin, Dublin, Eating out, Food, Fulbright program, Germany, Hamburgers, Ireland, The Netherlands, Travel. Bookmark the permalink. There is a BioBurgerMeister store in Salzburg in the Muelln area of town. Sadly its only open on weekdays, but I will give you a full report after I check it out. I can’t wait to hear about it! I hope it is good. I had the burger at Raschhoffers and it wasn’t anything to write home about. Whoa I want both of those burgers and I eat really healthy.